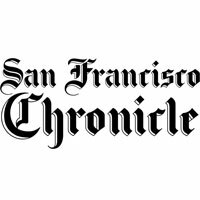 Bandra West were featured in the San Francisco Chronicle online and in print. The feature described the idea, the clothing and founder with 11 lookbook images. The lookbook was produced by Pembroke PR, modeled by Krystal Bick from This Time Tomorrow and photographed by Anna Alexia Basile.